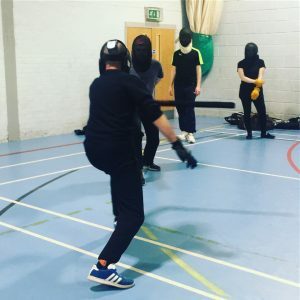 When a student reaches a certain level of competence: demonstrates good all round skill with weapons, applies themselves in class and demonstrates an adherence to the texts and techniques taught, they are eligible for the Endeavour Award. 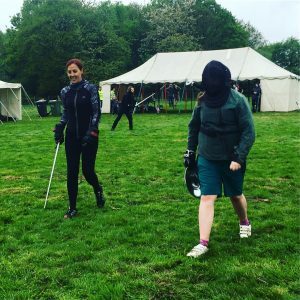 We grant this to the student who demonstrates all of the above and who we believe will make an excellent ambassador for the School. 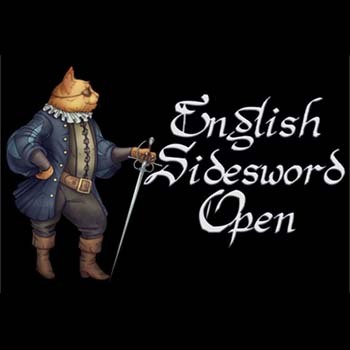 The prize is cash towards travel, accomodation and entry to an international event. 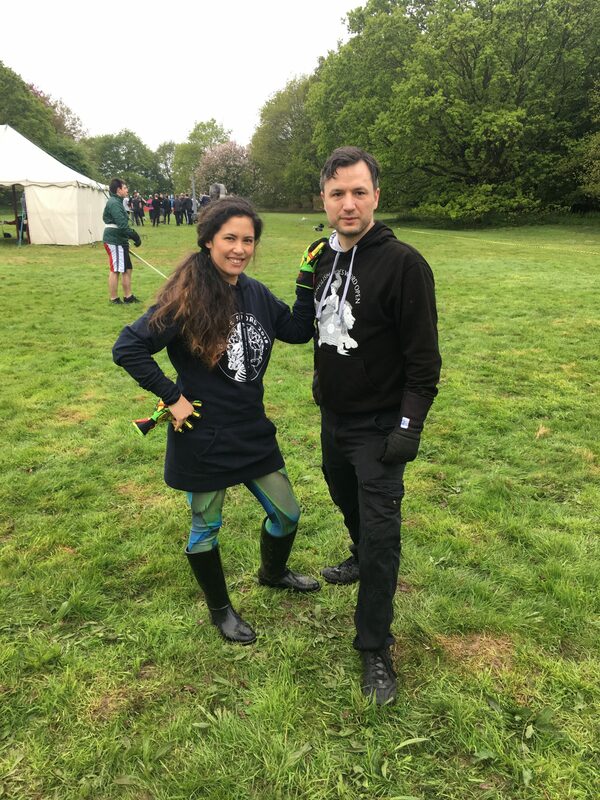 This is our highest honour. 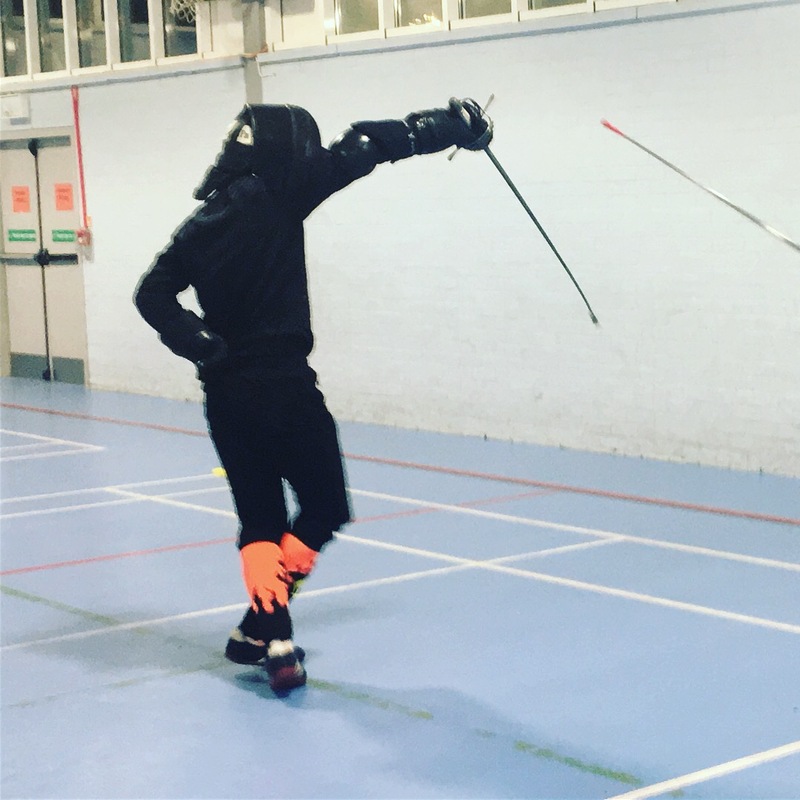 The Dagger of Honour is the oldest award within the School and it is given to the student who has stood out in their services to the School, this can be in any number of ways. 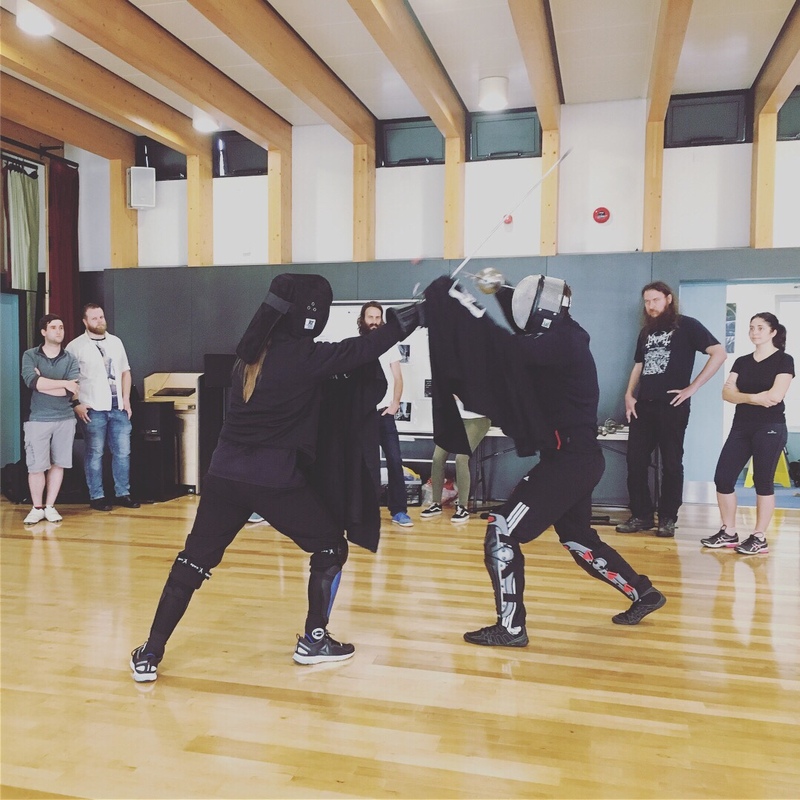 This year’s winner has worked incredibly hard on the behalf of SotS: whether that’s travelling to teach workshops, to participate in tournaments (and win! 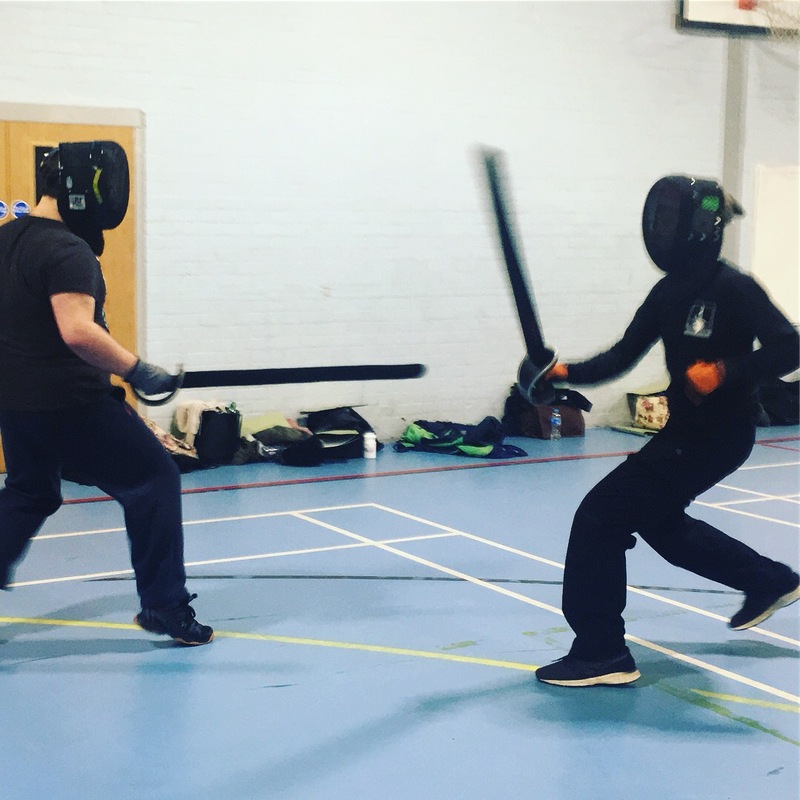 ), or arranging sponsorships and fantastic prizes with suppliers for the events that the school is involved in organising. 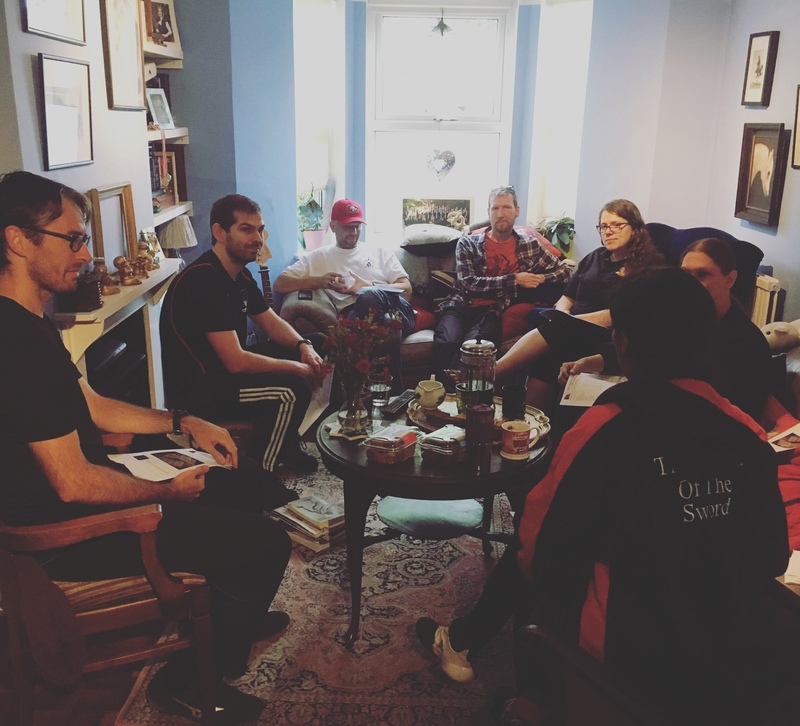 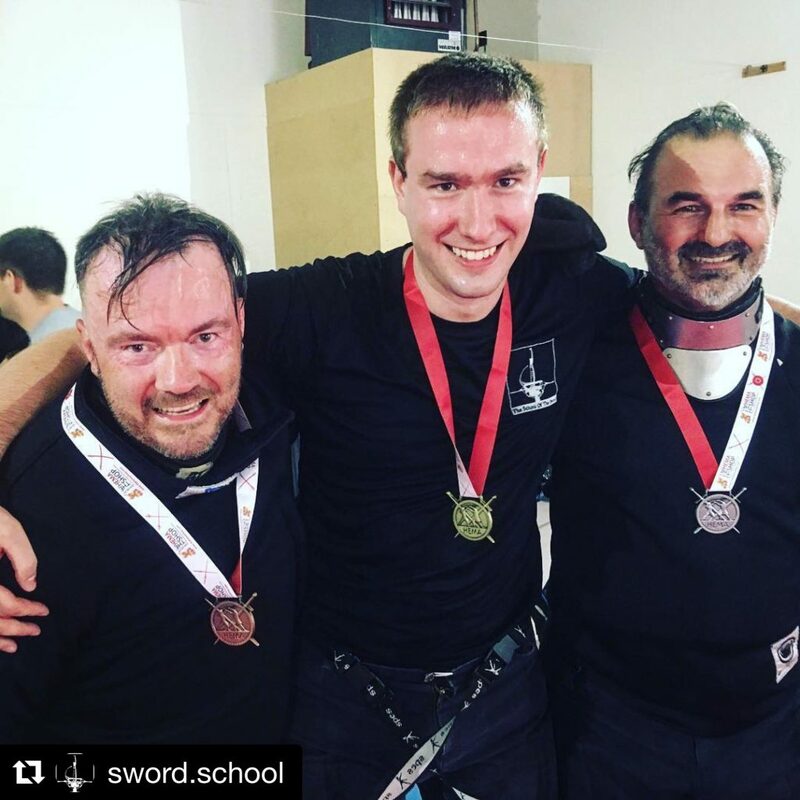 The English Sidesword Open was the brainchild of this individual, and we thank them for their vision, passion and enthusiasm that inspired us to make it such a successful event, and we plan to repeat in years to come. 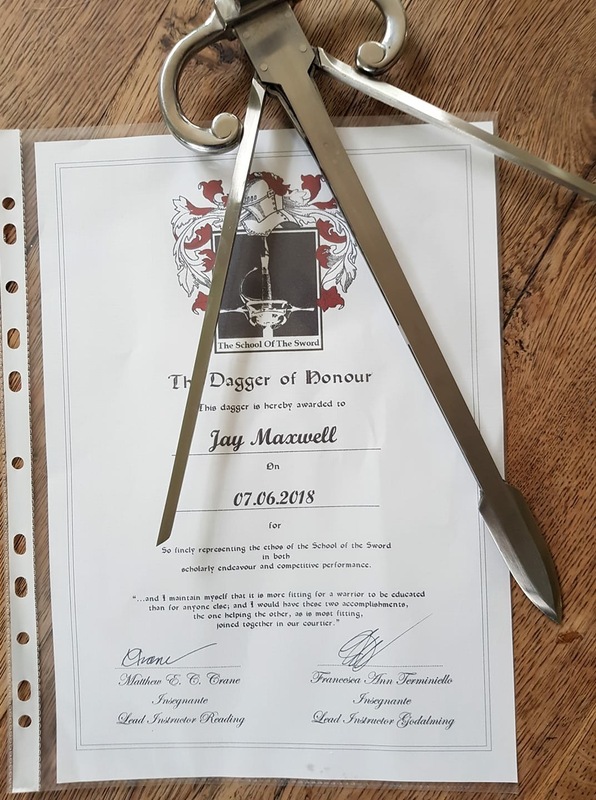 The winner of the Dagger of Honour 2018 was an easy decision, and that person is Jay Maxwell. 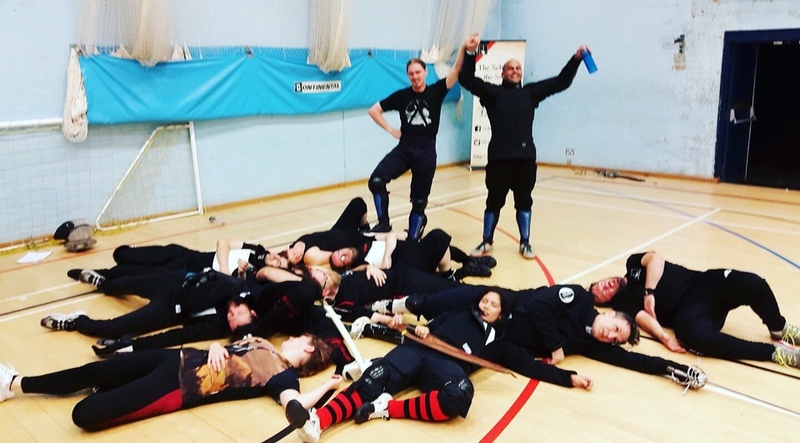 Well done to all the winners and nominees! The School of the Sword is proud to present a new chapter opening in Oxford this Summer. 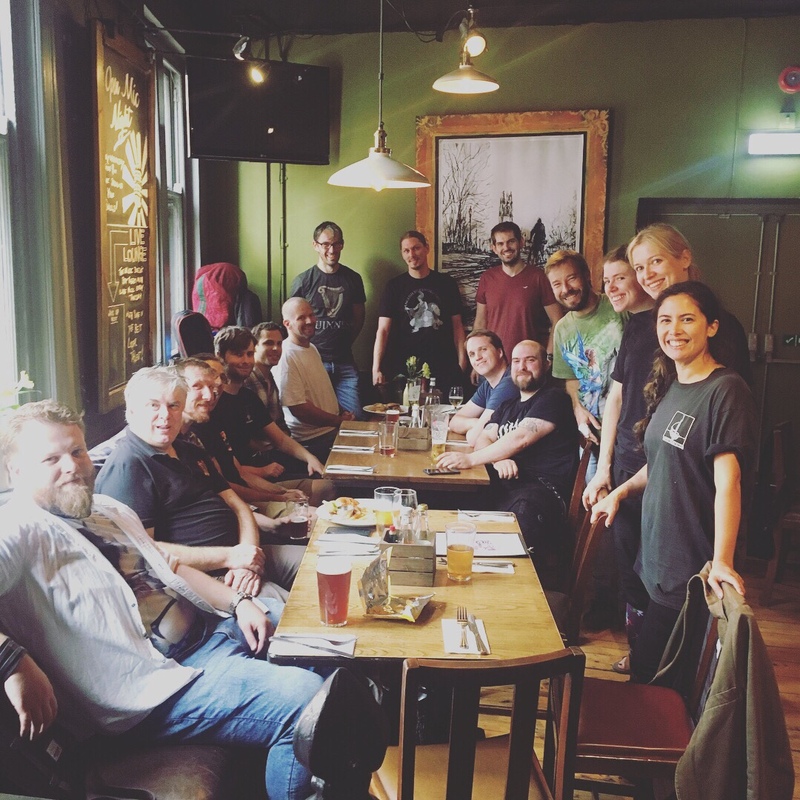 It has been in the pipeline for almost a year and we decided that the time is right to launch a new sister to the Reading and Godalming sites. 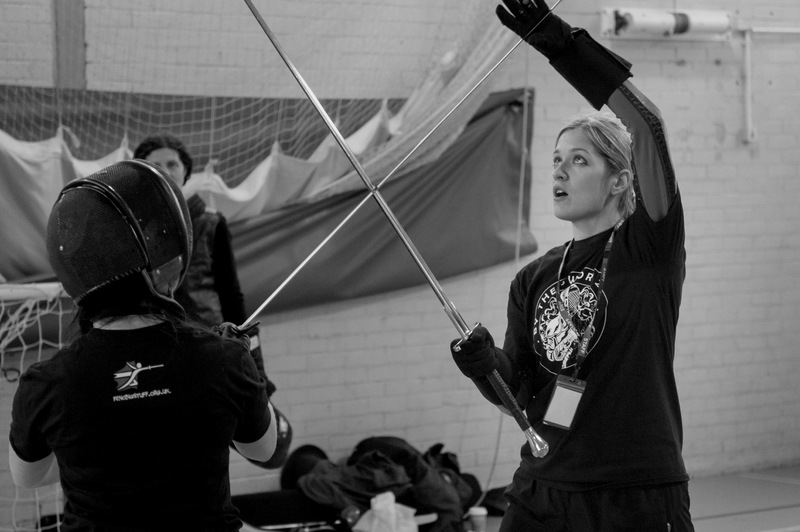 The lead instructor will be Emilia Skirmuntt, who has been studying HEMA since 2002. 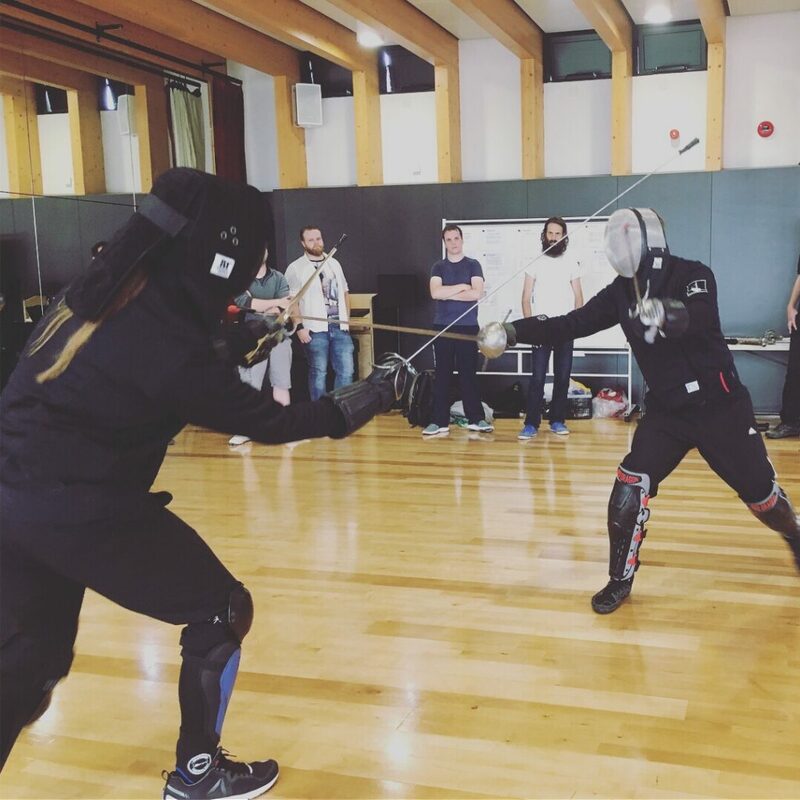 Emilia has been a guest instructor at both Reading and Godalming, and is an international instructor and competitor, having taught and medalled at many different events. 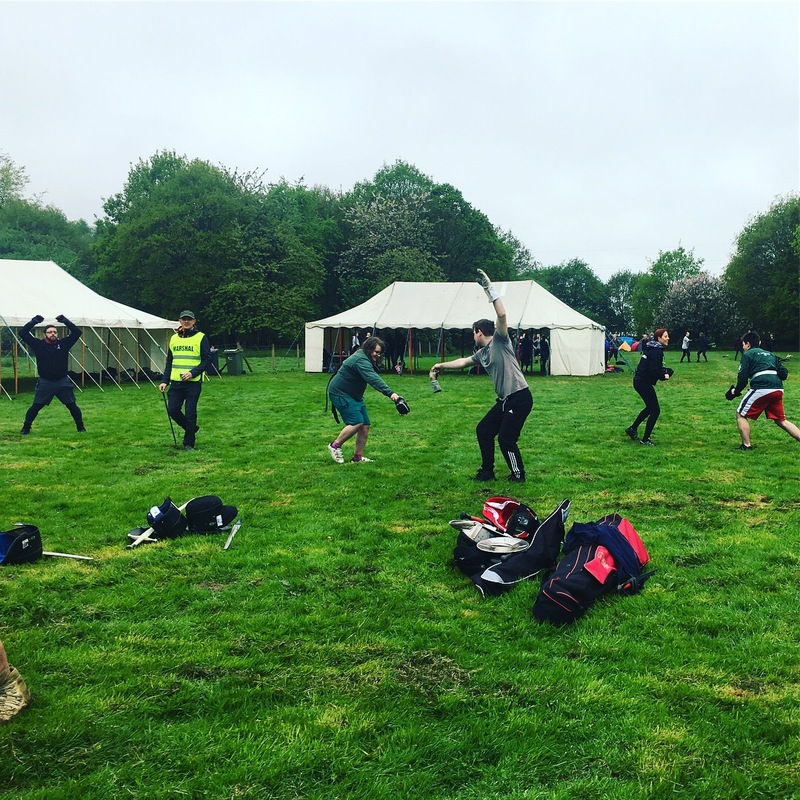 Unlike our other chapters that study Bolognese sidesword & buckler as the foundational weapon system, SotS Oxford beginners will learn Fiore longsword. 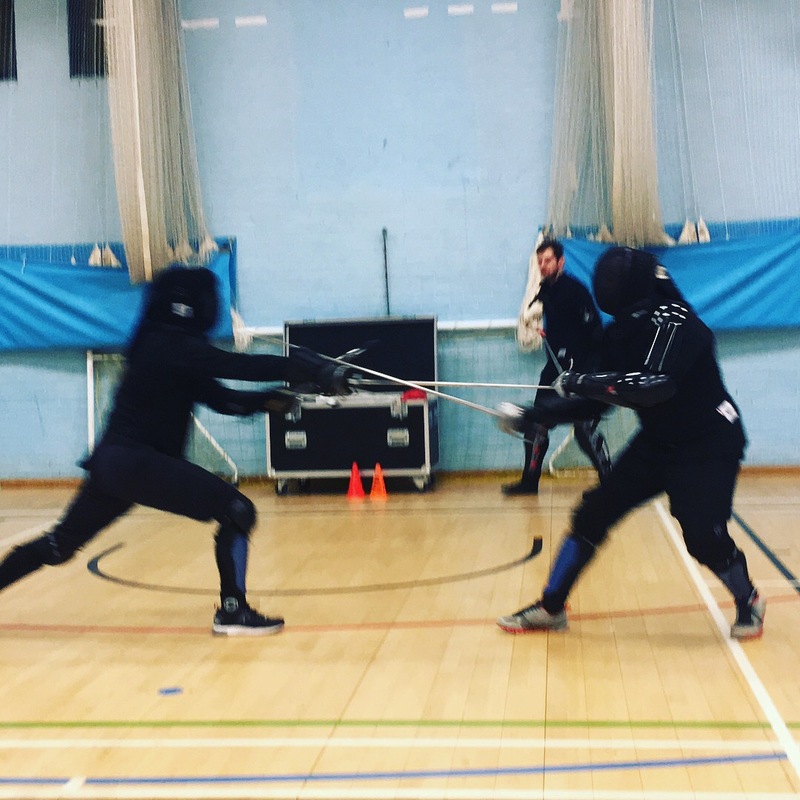 The rapier will remain the focal weapon of the School as ever. We will hold a grand opening at Magdalene College School on 18 August 12.00 – 14.00. Come along to see fencing with rapier and companion weapons, sidesword and longsword. 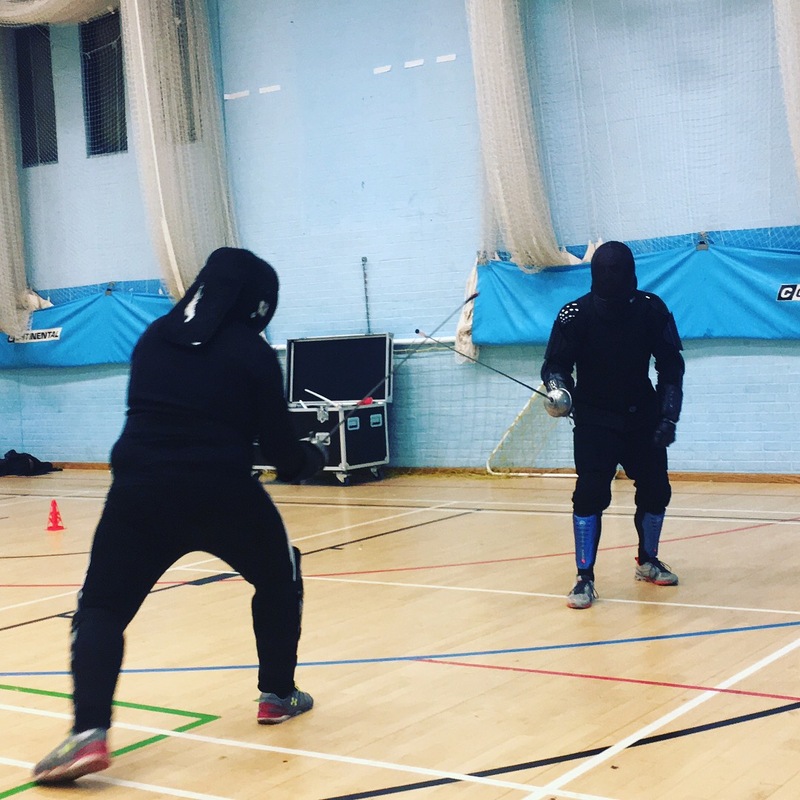 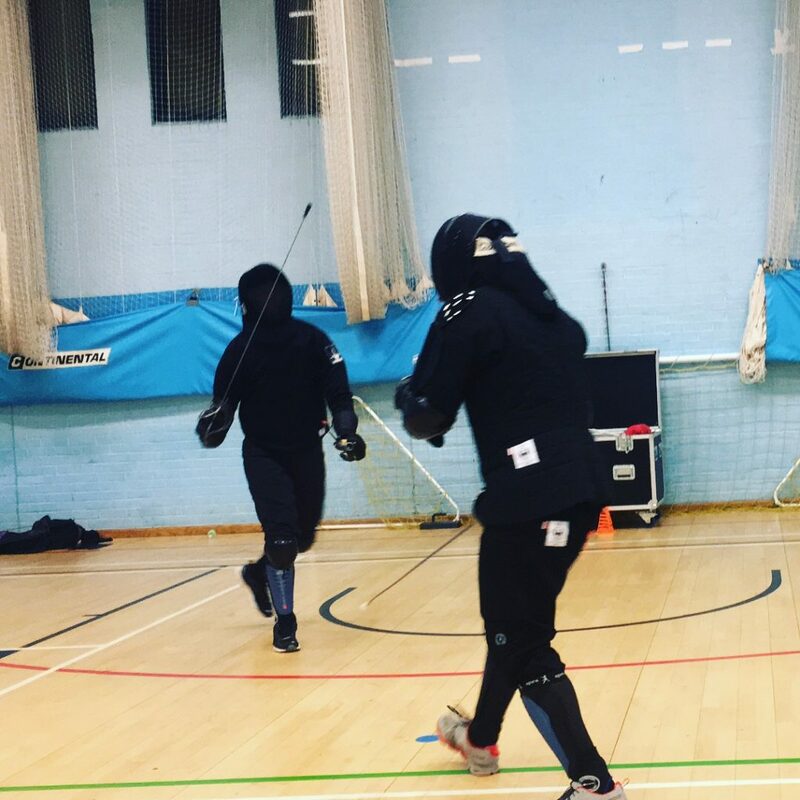 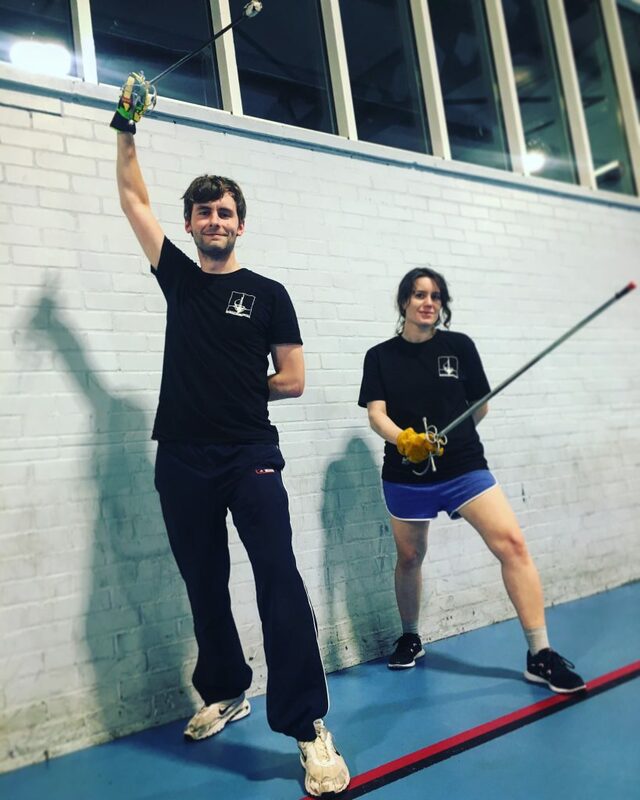 Chat with our students and staff, have a go at historical fencing techniques for yourself and sign up for our new classes. These will be on Thursday evenings at the same venue 19.30 – 21.30. 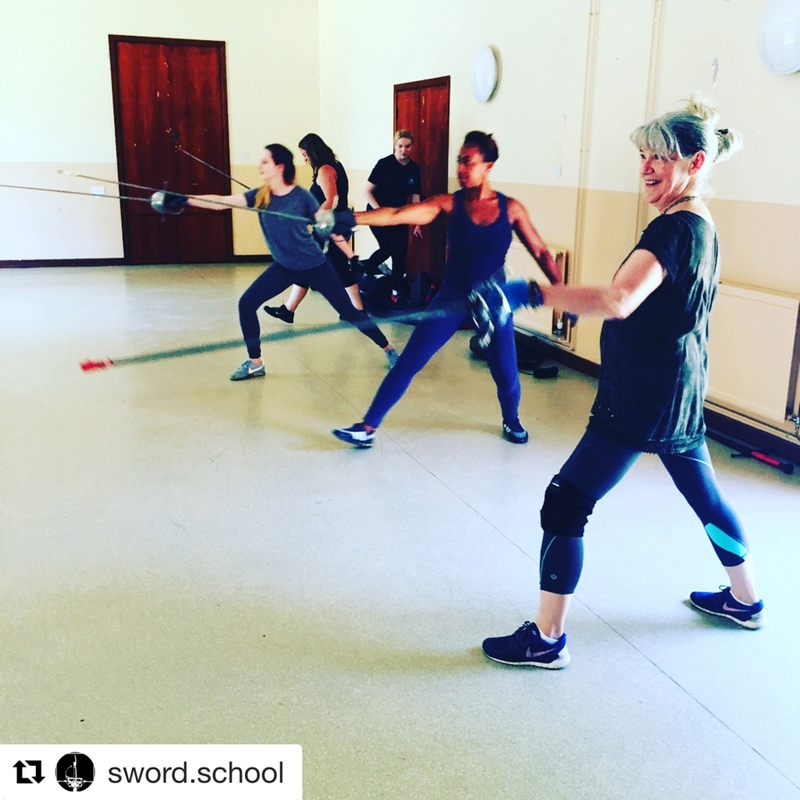 More details about Emilia and the classes will be appearing on the site soon. 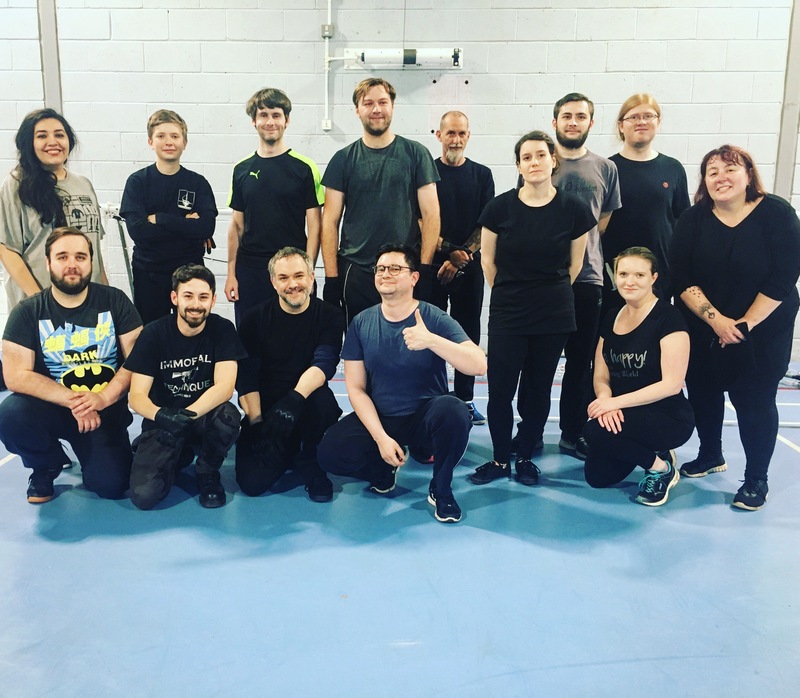 Follow our Facebook page for details of events and training. 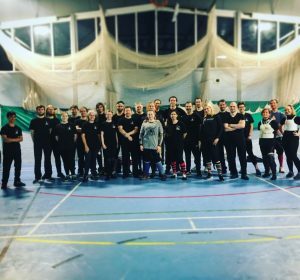 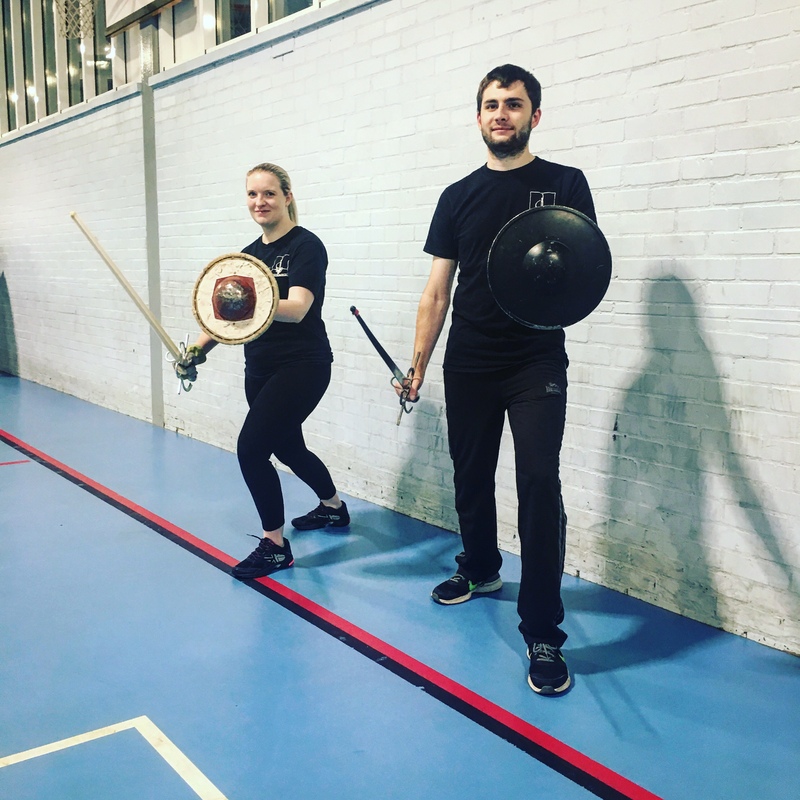 Last weekend Pim and Fran gave a morning class on Bolognese Sword & Buckler at the inaugural Fightcamp Skirmish, hosted by Schola Gladiatoria. 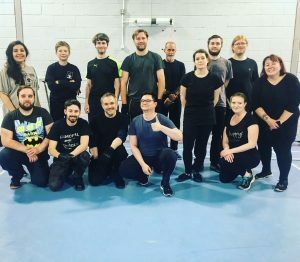 Billed as a little sister event to the larger annual Fightcamp held in Coventry, this is a more bijou and luckily local event for us with a greater variety of activities such as axe throwing and archery. Attendees could camp on site at the event in Ripley, and there were several other attendees from the School as well. It was a great crowd and we look forward to future events. 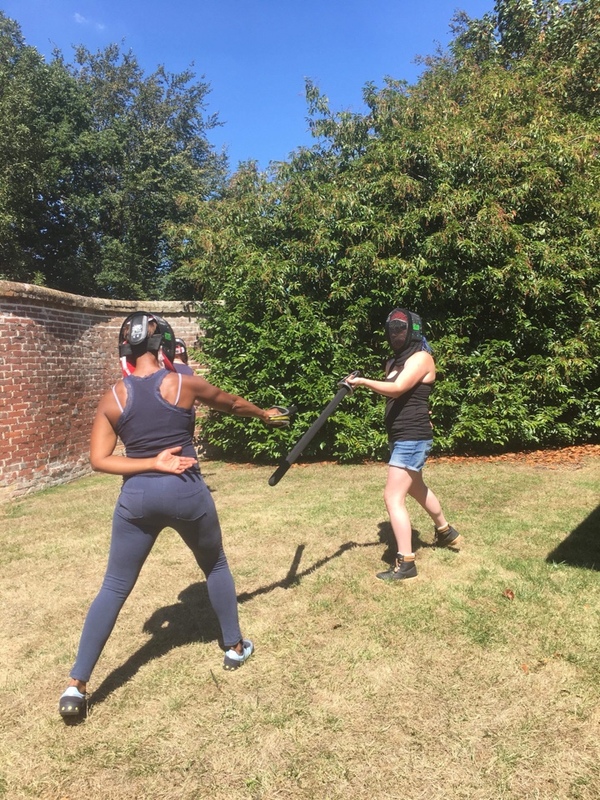 On Wednesday we had a thoroughly packed class in Godalming as 14 new people started the introduction to swordplay course. 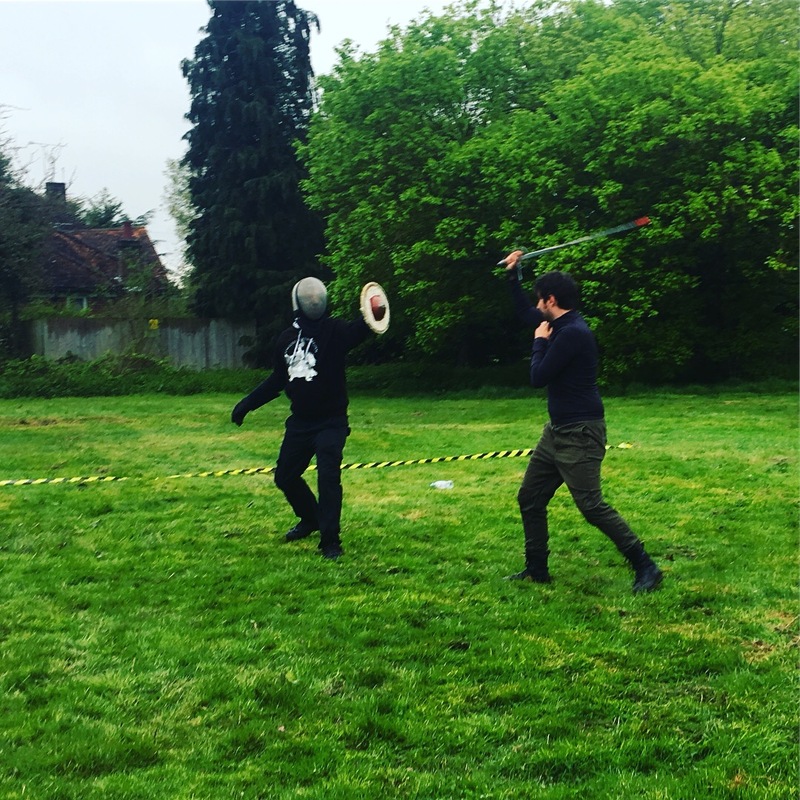 Simon also gave a lesson in spadone and Kasten taught a class on rapier & dagger. 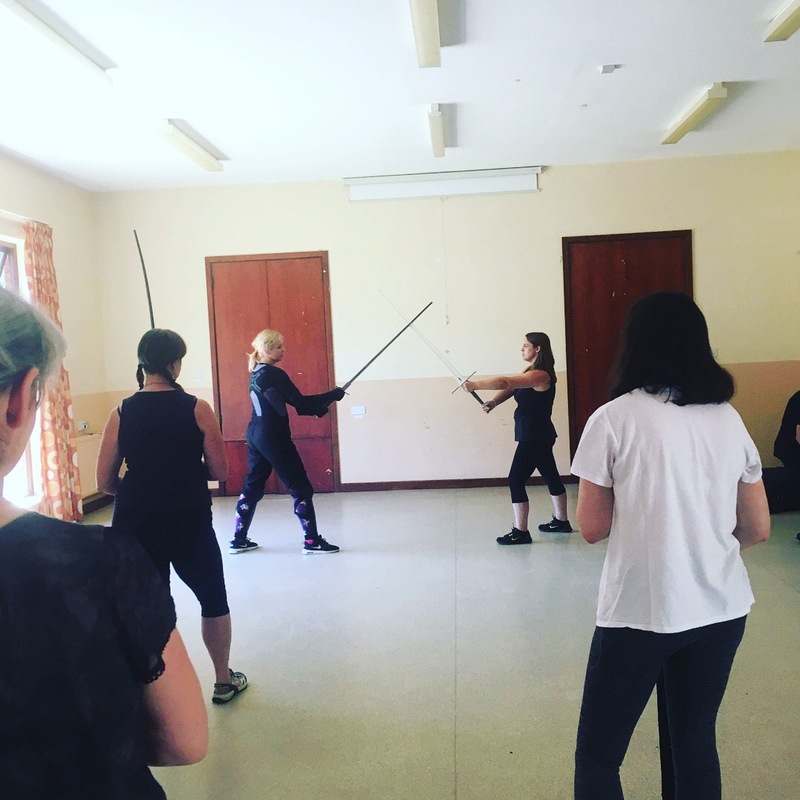 We had a brilliant time, everyone was very enthusiastic and eager to learn, and we look forward to watching our new candidati progress in the school.